The most significant characteristic of seizures is self-limitation, which is associated with the postictal refractory period that follows a seizure. The endogenous anticonvulsant mechanism is one of the most important reasons that seizures self-terminate. 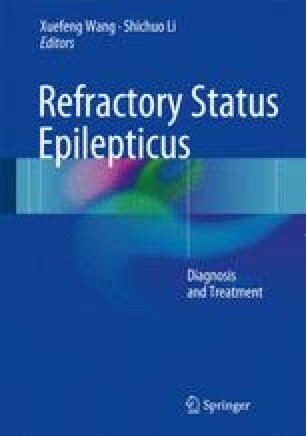 However, the most significant characteristic of refractory status epilepticus (RSE) is that it is more drug resistant to first-line anti-status epilepticus drugs than are other forms of status epilepticus (SE). In general, RSE represents a severe form of SE. Because it has high mortality and is associated with increased neuronal damage, RSE should be terminated as soon as possible. In this chapter, we discuss a potential mechanism by which SE may transform into RSE, beginning with seizure termination.